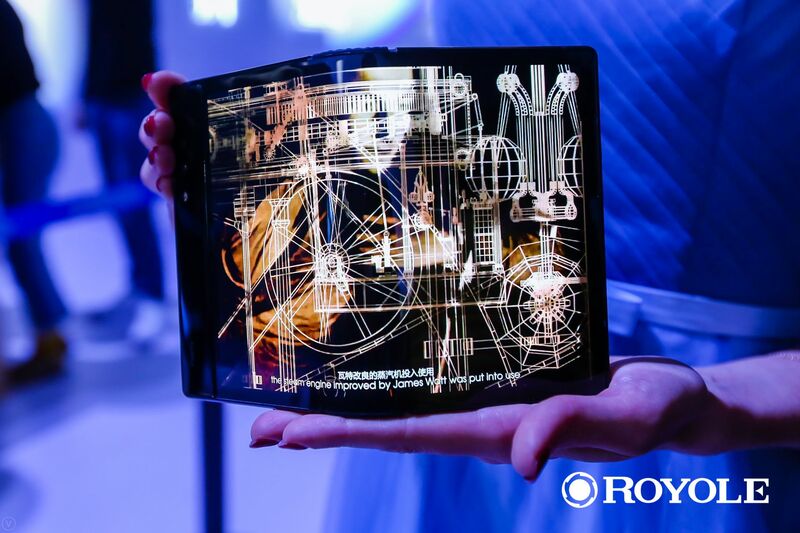 Shenzhen-based Royole has released a futuristic smartphone that can fold up. The FlexPai is billed as the world’s first foldable smartphone and has a super flexible screen which can be bent from the middle. With a thickness of just 7.6mm, the dual-camera handset is now available for pre-order online. When the phone’s 7.8-inch screen is fully bent back from both sides, it provides three display screens for the user. In addition to the front and back displays, the spine will become a third albeit small screen showing incoming calls, messages or emails when they are received. The phone’s price ranges from 8,999 yuan (US$1,294) to 12,999 yuan in China for either a consumer model or a developer model. However, only the developer model has been released outside of China at US$1,557 for a 128G edition and US$1,738 for a 256G edition. The phone has two cameras at the top. Bill Liu, the 35-year-old founder and CEO of Royole, has given the screen a poetic name, Cicada’s Wings, to highlight its light weight, flexibility and durability. 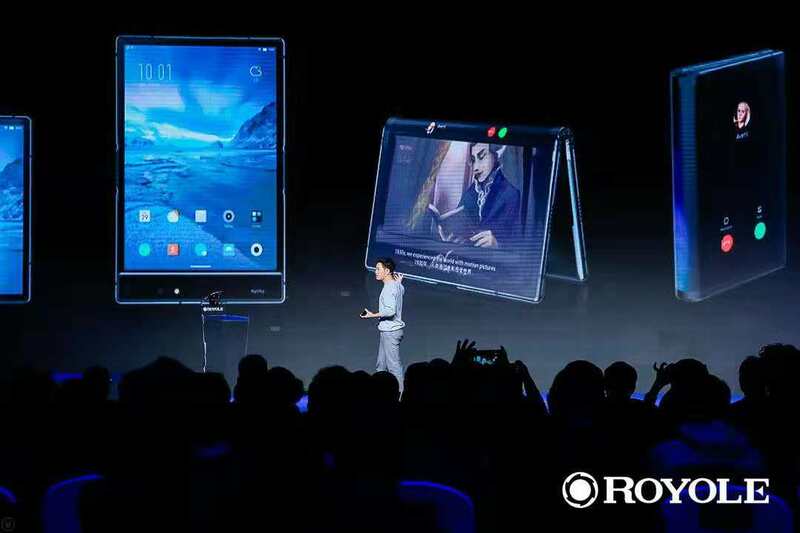 Liu said the screen contains more than 20 million flexible high-precision devices, bendy integrated circuits and nearly 100 micro and nano structured thin film materials. Liu said his team owned more than 2,000 intellectual property rights.